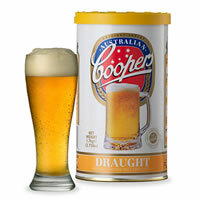 Coopers oofers a wide variety of DIY beer kits for making homebrew. 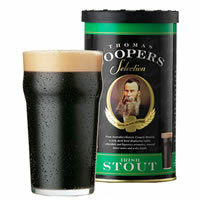 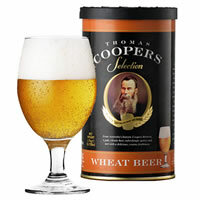 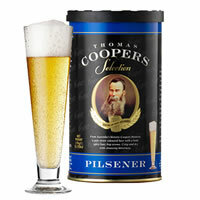 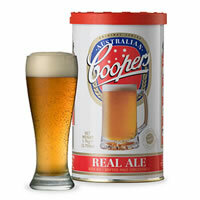 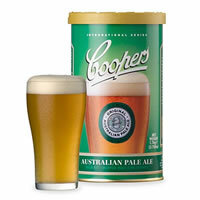 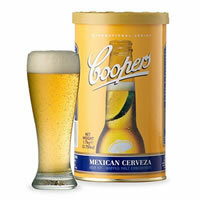 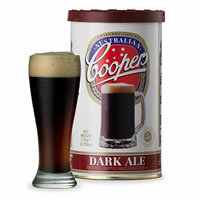 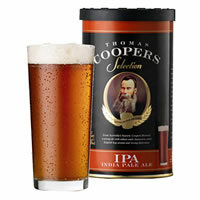 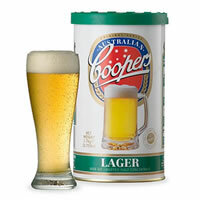 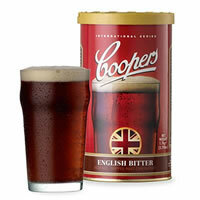 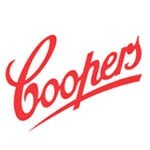 Coopers DIY Beer Kits contains everything you need to make 23 litres (6 gallons) of great tasting beer quickly and easily! It's the easiest and most rewarding DIY project you'll ever do!